At Alibaba AI Labs, researchers advance the state-of-the-art in artificial intelligence, applying AI algorithms to empower machines and design innovative interface that enable collaborative and natural interactions between people and machines. We develop platforms that infuse computer, material and system technologies to enable a larger community can easily build AI-empowered products. We develop advanced products such as TmallGenie (personal voice assistant) to extend human ability and ensure everyone access the benefit of AI. （1）Voice Interaction: research on signal enhancement, voice wakeup, voice recognition, TTS and other technologies in the domain of voice interaction;（2）Natural Language Understanding: research topics include intent detection, slot filling, dialog management, chitchat and meaningful chat;（3）Data Mining and Knowledge Graph: research on knowledge extraction, knowledge integration, knowledge outsourcing, question-answering;（4）Personalized Recommendation: research on user profiling and personalized recommendation for scenarios related to voice assistants. Dedicated to the innovation in AI hardware and robot design. Exploring new possibility of future AI hardware and robots through persistent research on human-machine interaction, product archetype and material technology. Based on a new generation of hardware design and manufaturing involving Intelligent chips and modules, we build innovated solutions using edge and cloud computing. Work on technologies for autonomous robotic systems, including: real-time localization, environmental mapping and reconstruction, object detection, scene segmentation, path planning, motion control, fault detection, multi-robot collaboration, and so on. TmallGenie is a intelligent voice assistant (with voice-box) made by A.I. Labs. It is the first product in the world that supports voiceprint purchase through voice-box with advanced voiceprint identification technology. In addition, the voice-box implements multiple industry-leading technologies in natural language processing and dialogue management. It understands human commands and provides user a new experience of human-machine interaction. Undertheneath, there are multiple huge databases such as encyclopedia, music database, movie database, commercial product database, LBS database, which include more than one hundred million entities, one billion relations and ten billion real dialogue sessions. AliGenie is devoted to transform leading research capabilities to industry productivity by helping industry partners create cutting-edge product empowered by AliGenie intelligent human-machine interaction interface. By implanting AliGenie system, our partners' products gain a huge improvement in human-like abilities such as voice, tactile, vision and intelligent interactions. These abilities make our partners' products more competitive and provides better customer experience. AI technologies are built in our robot product. It has multi-mode (human, machine, environment) sensoring, interaction and understanding and autonomous planing and task completion capabilities. The robot service quality is enhanced in multiple business scenarios. It is observed that both the service efficiency of our business customers and the purchase experience of our individual customers are improved. Among others, “TmallGenie Space Ball、Space Interstellar” are two products made by Alibaba which can help workers complete difficult tasks in hotels and hospitals, that require repetition or high precision. 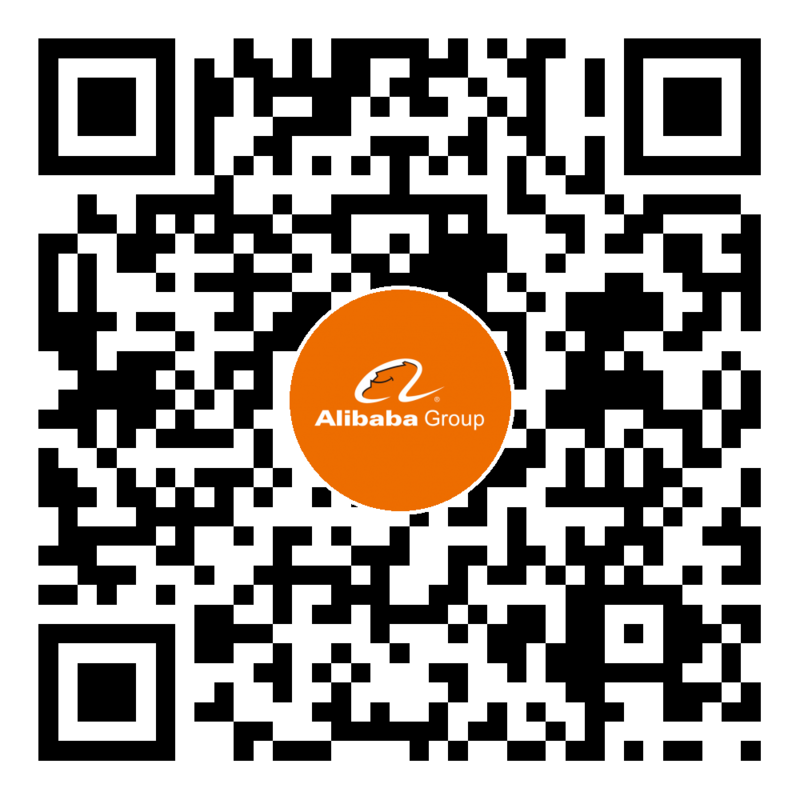 Joined Alibaba Group since 2003. Prior to her current position, Chen held several roles in Alibaba. 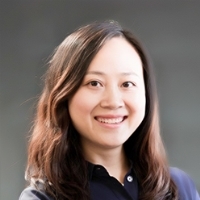 She was among the first few product managers working for Taobao.com, where she was leading the development of the Taobao product team. Then she became the manager for etao.com, an e-commerce pricing comparison website, and later the founder and manager of Alibaba IOT department. She estabilished Alibaba A.I. Labs in 2016, and released the first consumer-facing AI product named Tmall Genie X1 in 2017. As of now, Tmall Genie X1 is the most sold Chinese smart speaker worldwide. 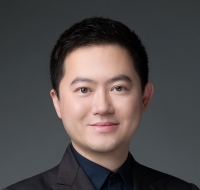 He received a Ph.D. in Computer Science from Arizona State University in 2004, a Master of Engineering degree in Computer Applications from Tsinghua University in 1998, and a Bachelor of Engineering degree in Computer Science and Technology from Tsinghua University from in 1996. Before joining Alibaba,he was a Principal Researcher and led the Big Data Mining group at Microsoft Research. 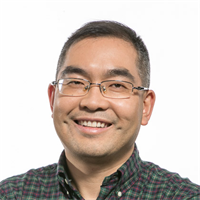 His research interests include natural language understanding, data mining, and machine learning. 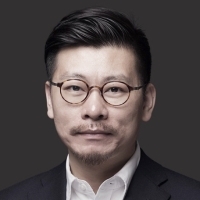 He is a visiting professor at industrial design department of Tsinghua university, obtained his master degree from Tsinghua University Academy of Fine Arts. His research direction is artificial intelligent hardware and robot industrial design. Before joining Alibaba, he was former VP of Smartisan Technology, senior consultant of Philips Design Hong Kong. With over 16 years experience of industrial design, he obtained 50 domestic/global design awards, such as German iF Design gold award, Italian A Design gold award, American Spark design silver award, Chicago Good Design award, Japan Good Design award, Hongkong DFA design award and Design Intelligence China award. 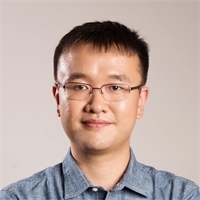 He is the first generation of smart phone developers of China with the 15 years experience of smart device and IoT development and manufacturing. 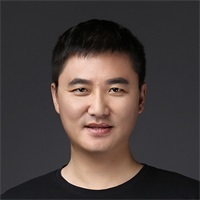 He is responsible for Tmall MagicBOX and product design for television system. He lead the development of Ali's first generation of voice assistant TmallGenie and published system desktop 5.0. He also established Alibaba's first acoustics lab and lead the industry acoustic testing standard and methodology. He designed the first Bluetooth SIG MESH clip with the collaboration of MTK. Before joining Alibaba, he was research director of Motorola Linux kernel development, is responsible for the Linux kernel development of Motorola Ming series cellphones. He developed the first cellphone with android system in China while worked in Borqs Technologies, Inc. at 2007. He own more than 14 years experience of AI product design at internet industry and research orientations include: User-centric Big Data, voice Interactions, Imaging & Vision Process and multi-modal based next-gen Human-Machine Interface(HMI). With him on board, AI Lab was able to deliver 31 patents on AI-related products for the past two years. He led team released the groundbreaking TMallGenie - the latest generation hardware in mandarin-based HMI. Before joined Alibaba,he worked in HP for nearly 10 years, he served as the Chief of Staff of HP China R&D Center. He held various management positions in R&D, product definition, strategic planning, and operations. In the field of consumer electronics and computing devices, he has accumulated rich experience in design, manufacturing and commercialization. He led the Robot team from all the perspectives, including product planning, R&D and commercialization. In September 2018, at the Yunqi Conference in Hangzhou, his team announced Alibaba's first intelligent robot product with multi-modal human-computer interaction capability. He obtained his Ph.D. degree in Electrical Engineering Department at University of California, Riverside. After that, he joined Google Project Tango/Daydream working on algorithm development in Augmented Reality and Virtual Reality fields as well as technology commercialization on different types of consumer electronic devices. His research interests mainly lie in the areas of robotics and computer vision. In particular, he focuses on simultaneous localization and mapping, sensor fusion and calibration, multi-robot collaboration, large-scale image retrieval, and multiple-geometry in robotics, and he holds 20+ publications from world-class robotic conferences and journals, including IJRR, RSS, ICRA, IROS, etc.